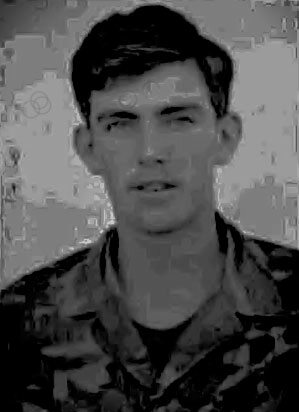 Michael E. Moorhead was a assistant radio operator with Kilo Co. while at Namo Bridge, and when we were a Cupp unit. After the 26th was broken up, he was sent to the 2nd Battalion, 1st Marines in the Arizona Territory where he was KIA on June 14, 1970. Michael's name is located on Panel 09w, Row 054 on The Wall. He was a good marine and a good friend and has been missed for 40 years. Ted Mrozek, (Moe) former 28 (CO>radio operator) with Kilo 3/26.